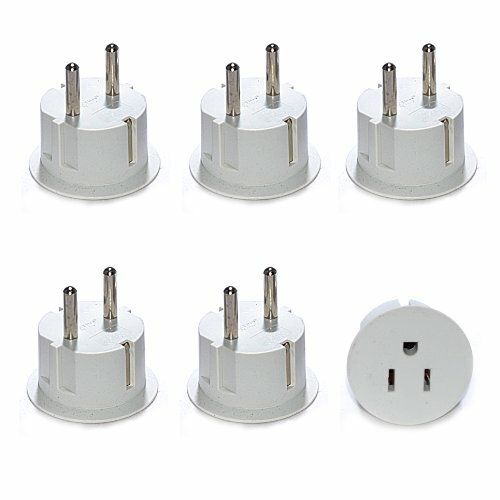 Ceptics high quality usa to europe asia plug adapter - ce certified - rohs compliant - 6 pack. 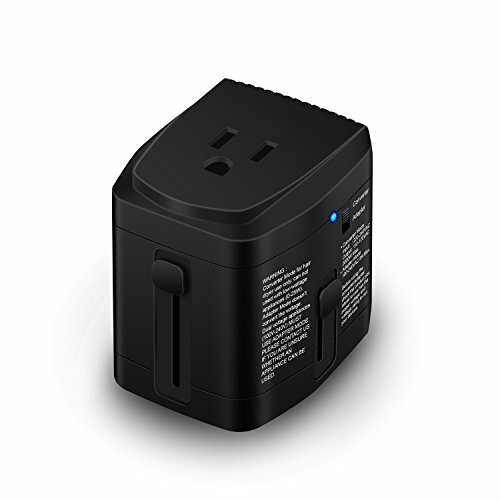 This adapter will connect any generator with a 30 Amp 240 volt twist outlet to an RV. 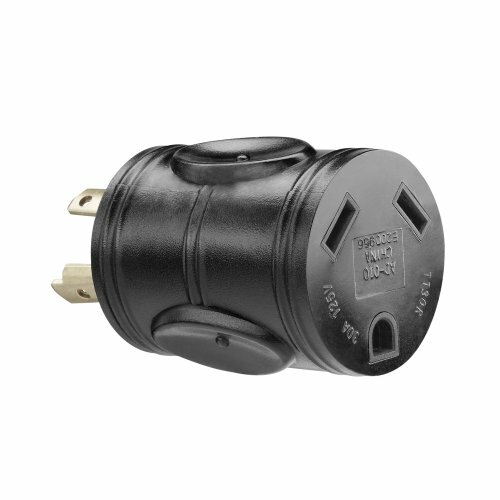 This adapter will supply power from a 30 Amp RV male plug to 30 Amp female connector. FINALLY A HIGH QUALITY PLUG ADAPTER! 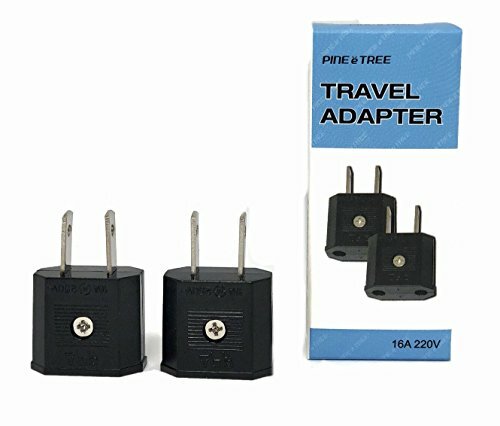 !Unidapts TOP QUALITY travel adapters plugs are your perfect travel companion for traveling to Europe. 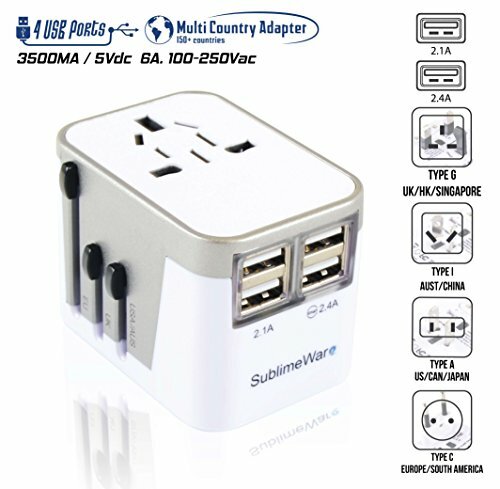 These plug adapters allows: * U.S (and Canadian), Australian appliances which are 110/120V-250V to be used in the continental Europe (including Switzerland) or anywhere else where two round prongs are being used. 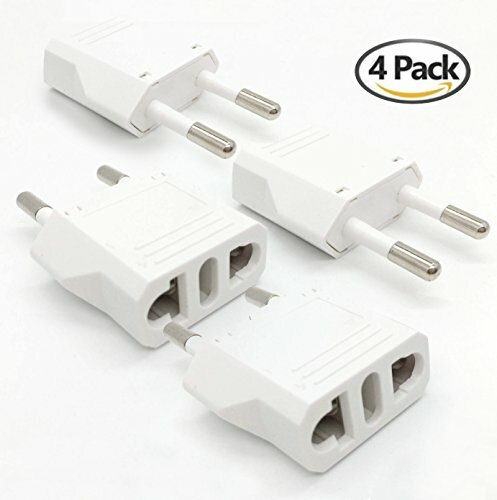 * It works in the normal outlets and also in the new modern European Hexagon shaped ones. 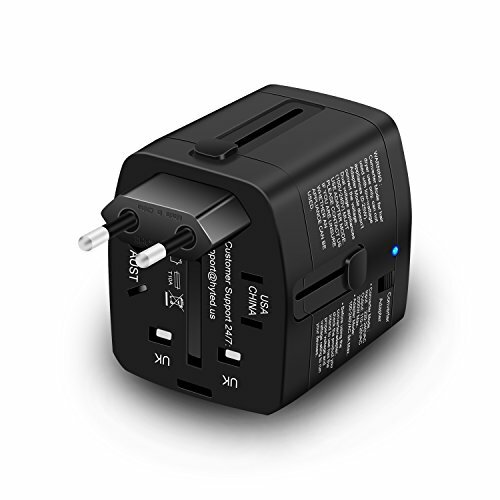 Multi-purpose usage: the adapter plug can be used to charge smart phones, Bluetooth speakers, power banks, tablets and so on.Note: The outlet voltage must range between 100 up to max 250 volts AC and this adapter does NOT convert voltage. Free up-grade shipping to expedited mail. Shipped in random colors: Black, beige or in white. 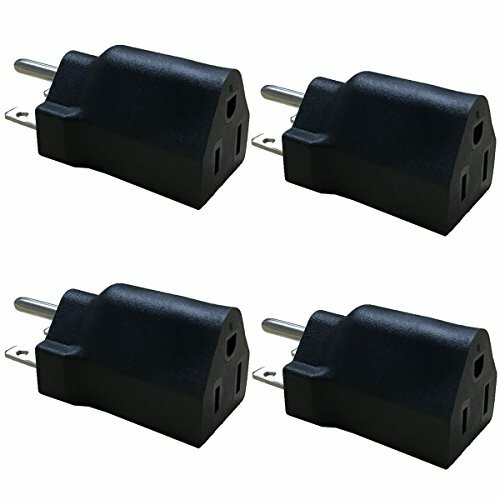 American to European schuko Germany plug adapters CE certified heavy duty - 6 pack. 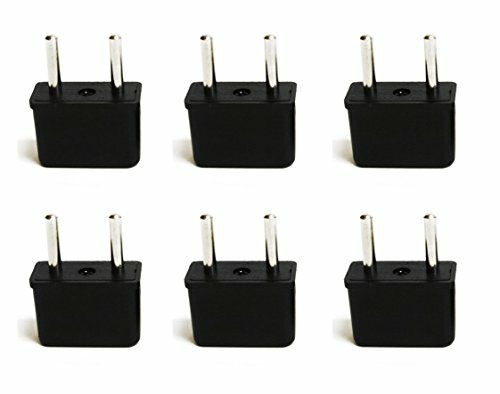 Universal America, Canada NEMA 6-15P plug adapter. 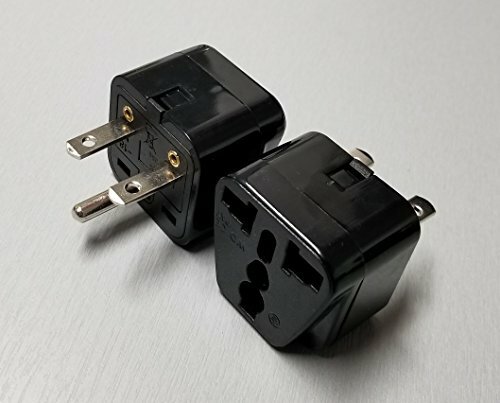 Connects European, British, UK, Australia, NEMA, and other international plugs with NEMA 6-15R (15 amps, 208-240 volts) outlets.